Brits are travelling to Tenerife in greater numbers than last year, according to new data from Tenerife Tourism Corporation. More than 800,000 Brits visited the holiday destination between January and May 2016 – a 20.8% increase on the same period a year ago. Tenerife, which is the largest of the Canary Islands, saw a total of 1,765,216 visitors from the UK market in 2015, representing an upturn of 4.8% on the previous year, highlighting the huge rise in popularity for the holiday destination. The UK is the largest tourism market for the island, with figures showing that 34% of all people that visited originated from the UK. 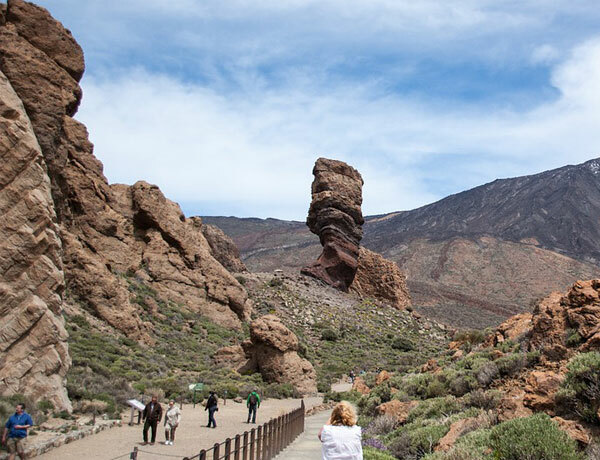 The island drew in a total of 2,266,116 international visitors in 2015, largely due to the attractions on offer including the UNESCO-listed Teide National Park and luxury tourism, sports and stargazing opportunities. Pia Louw, Travel Industry and Promotion director at the Tenerife Tourism Corporation, insists the island is encouraged by the continued growth highlighted in the figures. She added that the UK market, which has recorded year-on-year average growth of 3.5% for the last five years, is particularly positive. Scotland and the South East of England were the two areas with the highest number of people visiting the island, accounting for 8.3% and 13.7% of visitors respectively. Alongside the UK, the Irish market has also recorded strong results, which has been helped by an increase in flight capacity to the island. 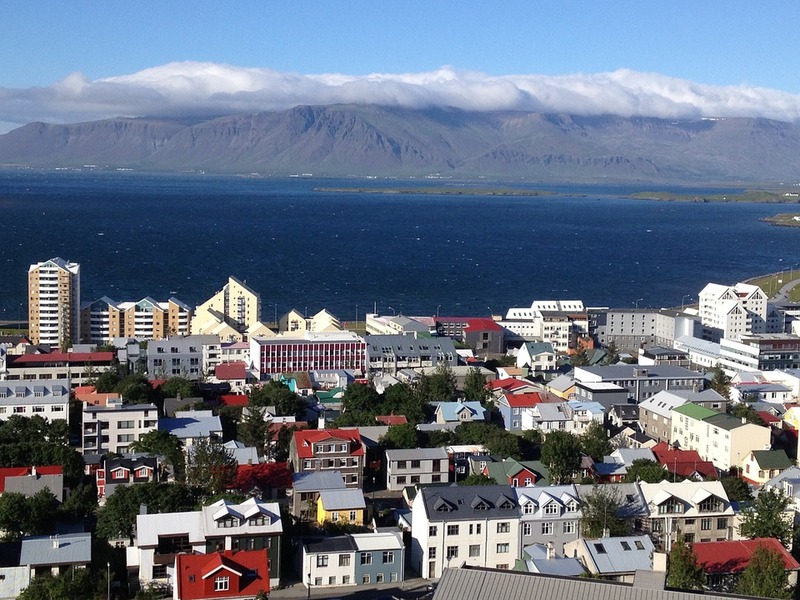 A total of 79,328 Irish travellers went to the island in 2015 – an increase of 9% on 2014. Those travelling to Tenerife prefer to stay in hotels with four or five stars, experiencing an element of luxury – especially on the south of the island in the beach resorts, which is one of the most popular areas for holiday makers from the UK.